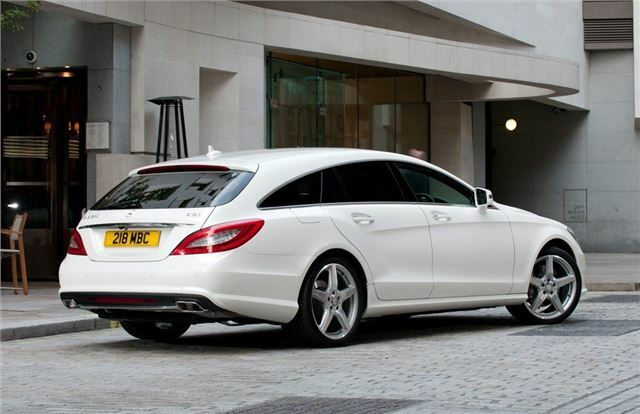 Stunning estate version of the CLS. Has rakish coupe-like looks combined with 'shooting brake' practicality. Top models are expensive. Exterior styling will not be to everyone's taste. Isn't the most engaging car to drive. Load space is awkward reach due to low hatch height. According to Mercedes-Benz, every new car represents a tussle between engineers and designers, which probably explains a lot about the creation of the CLS Shooting Brake. A world away from the traditional boxy estate, the Shooting Brake is a large and practical car that disguises its stretched dimensions with rakish coupe-like looks. 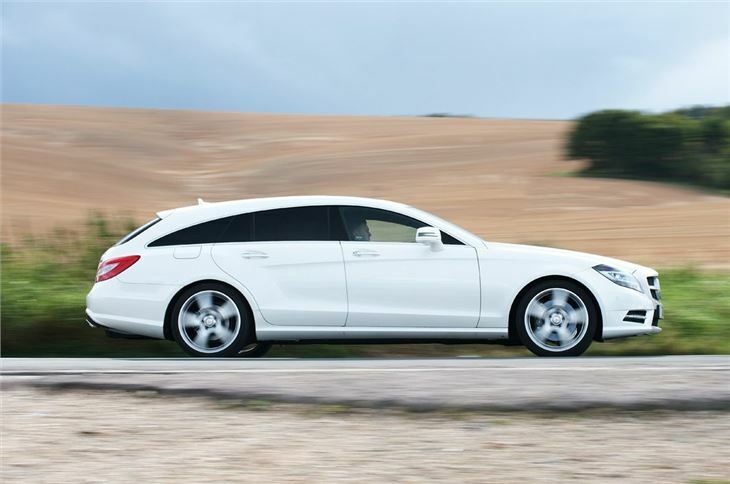 Larger than the BMW 5 Series Touring and Audi A6 Avant, the CLS Shooting Brake has 590 litres of carrying capacity and enough room for three in the back. 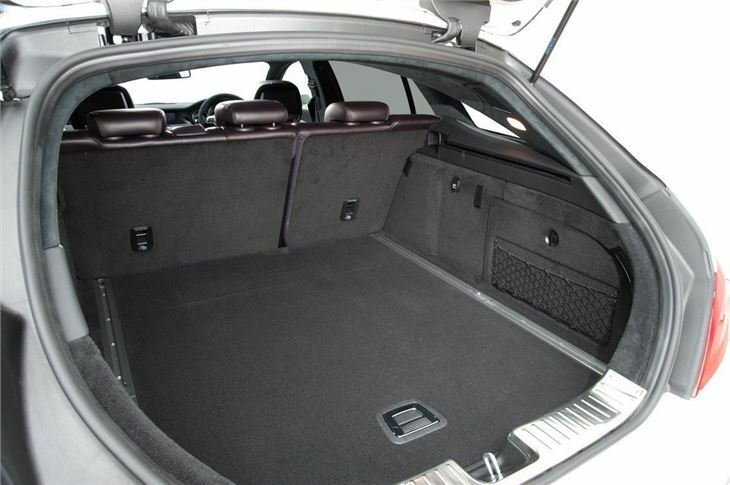 The rear seats can also be folded down from the boot to boost the load bay to 1550 litres, which is a huge amount of space for an estate. However, the CSL Shooting Brake isn’t without its faults, access to the rear is awkward due to the low hatch height and the low roof makes the space feel rather shallow. On the plus side, the cabin of the CLS Shooting Brake is almost identical to the saloon, which means it is comfortable and spacious, with an abundance of high quality trims and materials. In fact, the swoopy Mercedes-Benz will provide executive comfort up for five passengers, with low road noise and excellent all-round refinement. The driving position is typical Mercedes-Benz too, with a good view of the road and an intelligent dashboard layout. All of the controls are where you’d expect to find them, thanks to a large centre console and simple dashboard layout and standard kit is high, with sat nav, automatic climate control and multi-function steering wheel included in the list price. 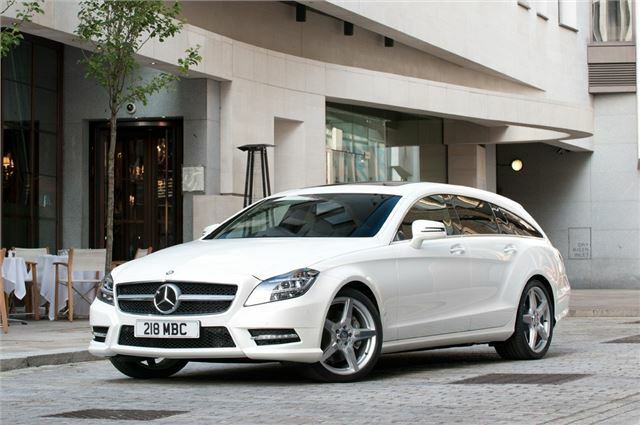 The engine line up is limited to three options - the CLS 250 CDI, CLS 350 CDI and the high performance CLS 63 AMG. 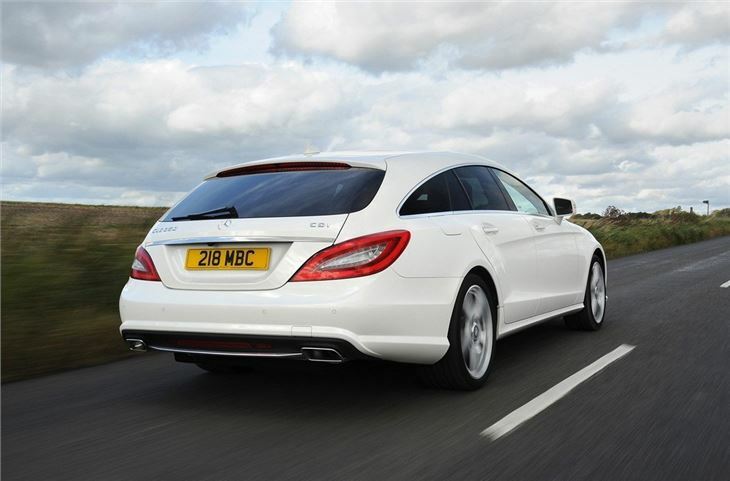 On paper the CLS 250 CDI is the best of the bunch, with claimed fuel economy of 53.3mpg and CO2 emissions of just 140g/km. With 500Nm of torque, it is a strong performer too and 0-62mph takes 7.8 seconds. Admittedly, some might take issues with the name - Shooting Brakes were traditionally two-door sports cars – but we think the CLS Shooting Brake is a very good car. Not only does it provide a new and refreshing approach to the standard estate model, but it also breaks new ground when it comes to refinement and comfort. 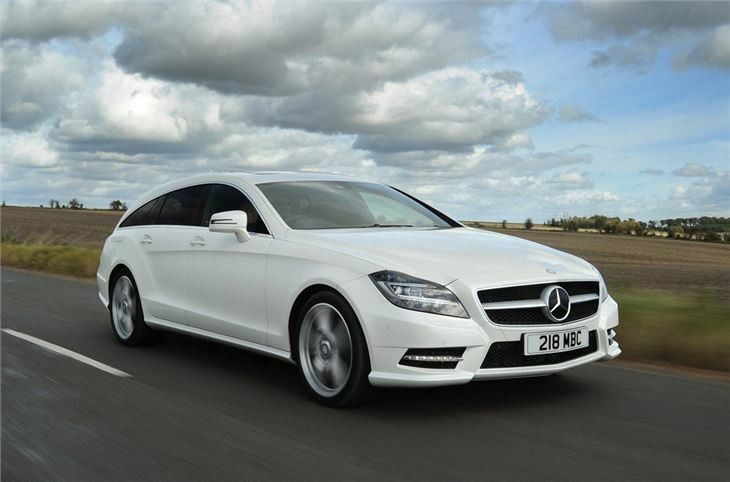 On the down side, it is very expensive, but still a credible rival for the 5 Series Touring and Audi A6 Avant.